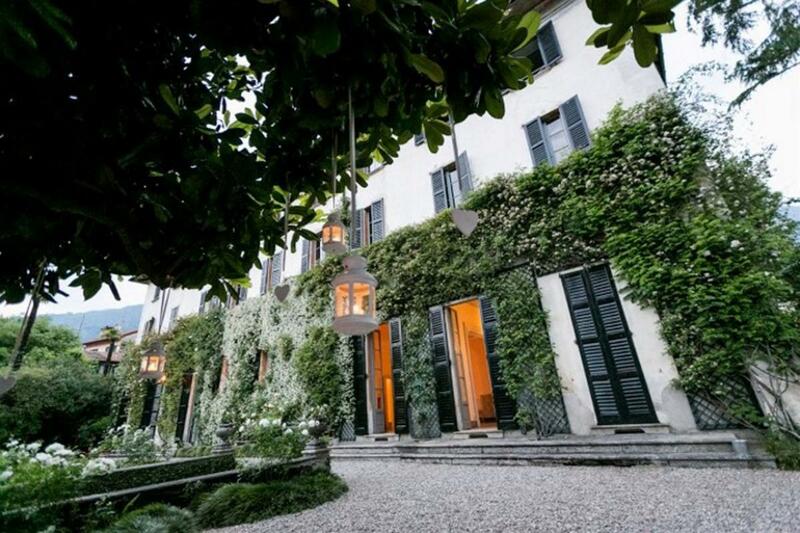 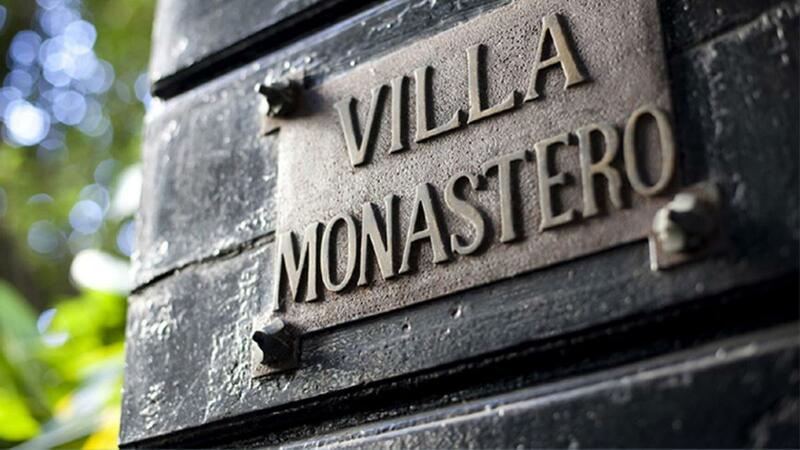 Villa a Monastero Pax is a historic Villa dating back to the 18th century. 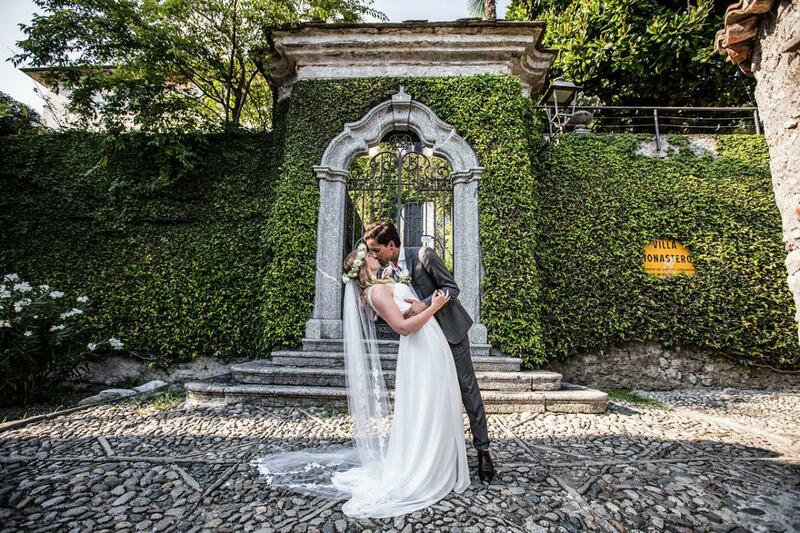 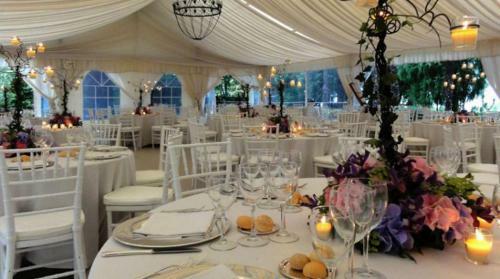 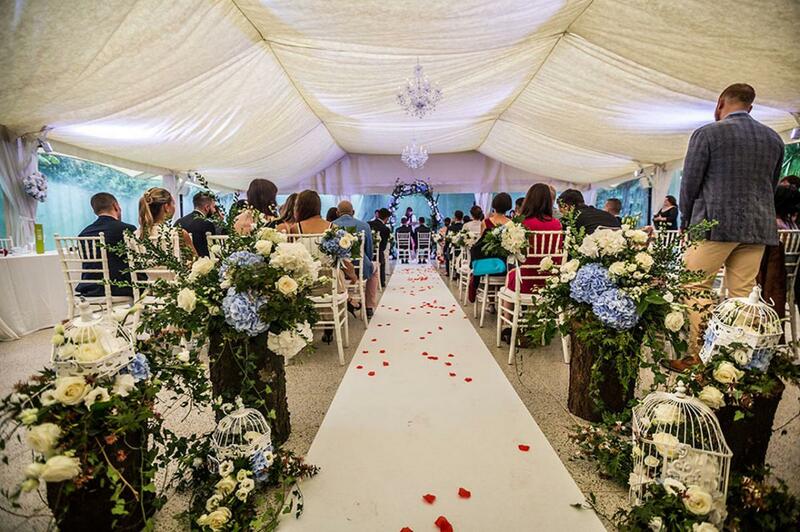 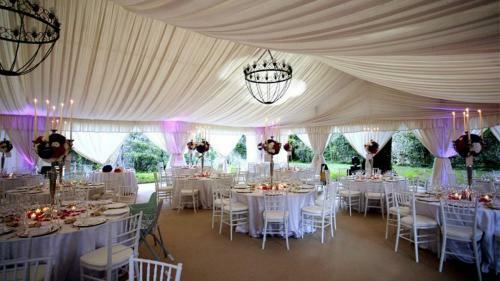 The villa is located in Lenno (a hamlet of Tremezzina), on the western shore of Lake Como, and offers a beautiful setting for weddings and ceremonies. That makes it the perfect place to welcome your guests in style! 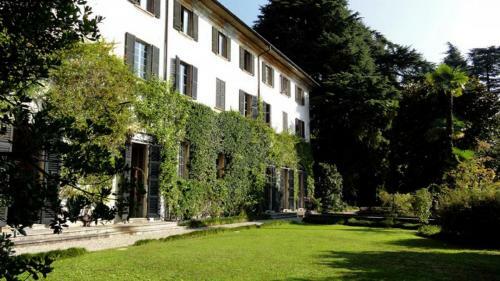 The villa also boasts a huge park and several lake viewpoints: from the garden terrace with direct access to the lake, to the amazing lookout point… everything will be just like in a dream.